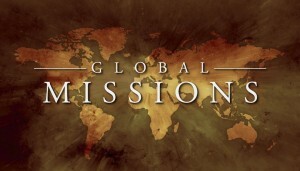 To go into all the world and preach the gospel is a great calling and heavenly charge. 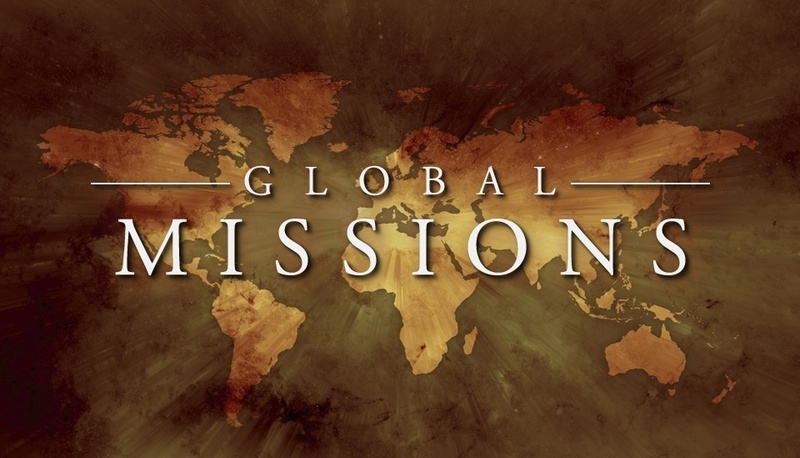 We count it a privilege to have missionaries who are dedicated to the gospel according to the Lord Jesus Christ associated with our church who are genuine servants of the Lord. Below you will find their names for prayer and their email addresses so you can send them an encouraging word as well.